When you see the Galaxy S7, there are a very small number of things that actually make the phone look bad. Samsung is hoping to cover up those loose ends with the announcement of Galaxy S8, and it looks like the latest rumors suggest that the device is going to possess some features not present in its predecessor. One rumored variant of the Galaxy S8 is going to be sporting a 5.7-inch display and just like the Galaxy S7, this one will be radiating a QHD panel. The idea behind the rumor is to make consumers forget about the Galaxy Note 7 as fast as possible and the only way to do this is to provide them with an even better smartphone that possesses the same screen size. Sure, you will lose out on the stylus, but you’ll be getting a bunch of features in return. However, if you want to move up to the next stage, another variant of the Galaxy S8 is said to ship out in the 6.2-inch screen size. Large screen smartphones have a natural advantage of possessing a larger battery capacity and more room to view content on the display. 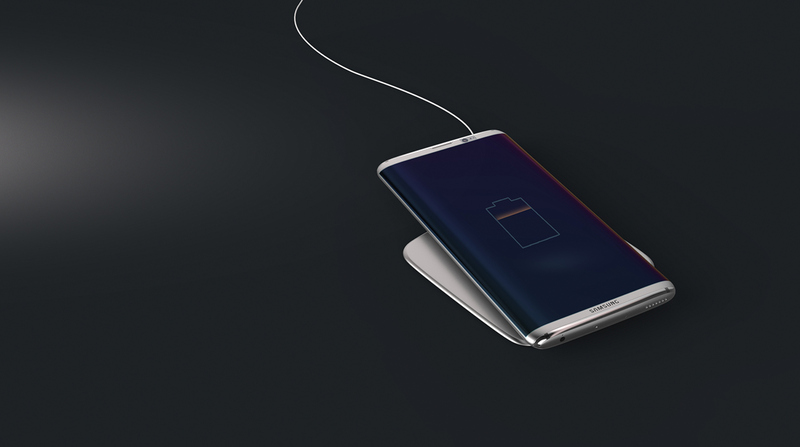 However, Samsung’s engineers should definitely make some extra breathing room for the battery capacity otherwise the same tragedy will fall upon the upcoming flagship like it did with the Note 7. 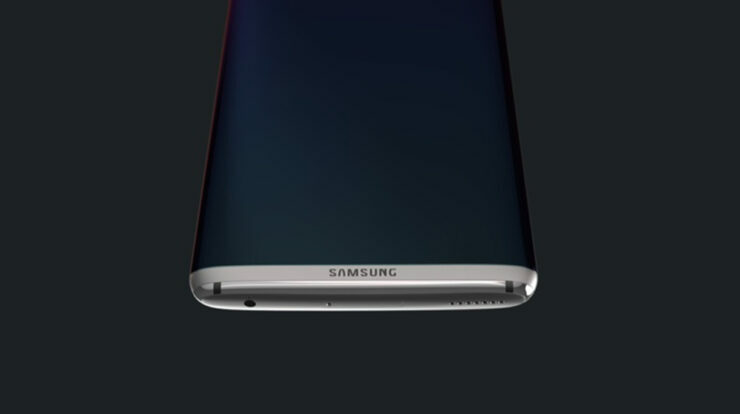 As for the other rumor, Galaxy S8 is said to arrive with HARMAN stereo speakers. Despite all the upgrades that smartphones get, audio quality is given the least amount of preference for some reason. Samsung could be looking to cater to audiophiles the same way LG has managed to get through to the same crowd with its impressively made V20. For better sound quality, we’re assuming that the S8 will have additional speaker grills, which will help the sound to emanate more effectively from the cutouts while you’re holding it horizontally to play games. Internal testing of the upcoming flagship could start from next month, meaning that engineers will obviously be looking to find ways to prevent another Note 7 catastrophe. Naturally, take the aforementioned rumors with a grain of salt, till we have something more concrete for you guys. For now, let us know your thoughts in the comments below.